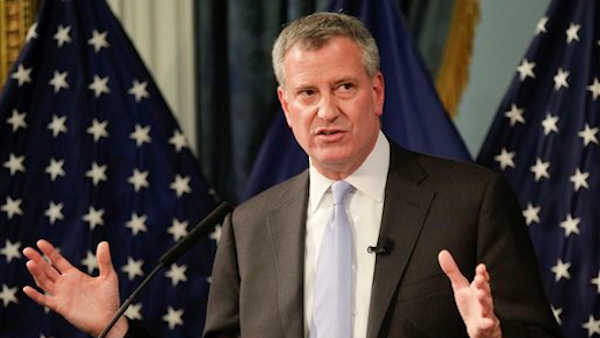 NEW YORK (WABC) -- Mayor Bill de Blasio will stay in control of New York City schools, for at least another year. State lawmakers in Albany granted an extension as they wrapped their legislative session Friday. De Blasio had wanted two years so he'll have to try again next year, while also running for re-election. School control allows the mayor to appoint board members, rather than having them elected.